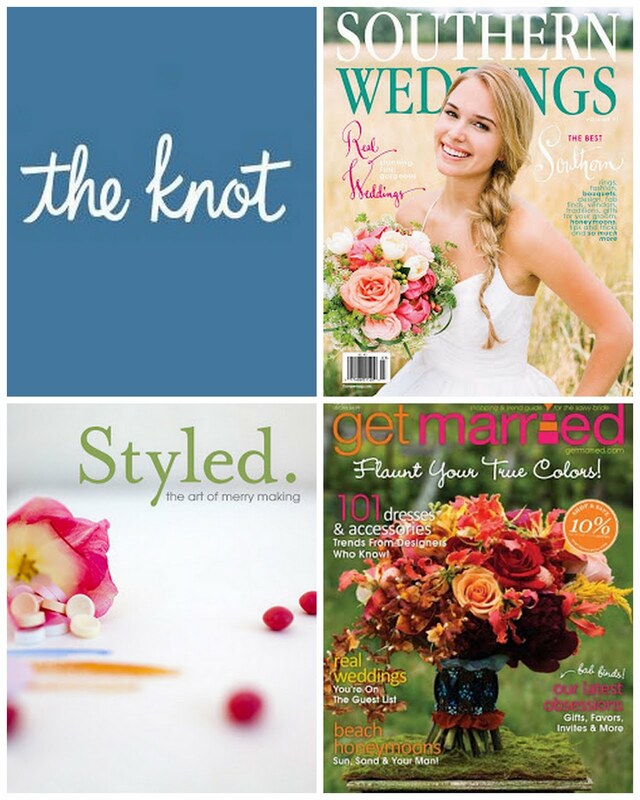 Today's shop the inspiration is equally sweet as the inspiration board that inspired it. I love that sweet candy colored floral dress and can't you picture salt water taffy piled on that pretty pink pedestal? 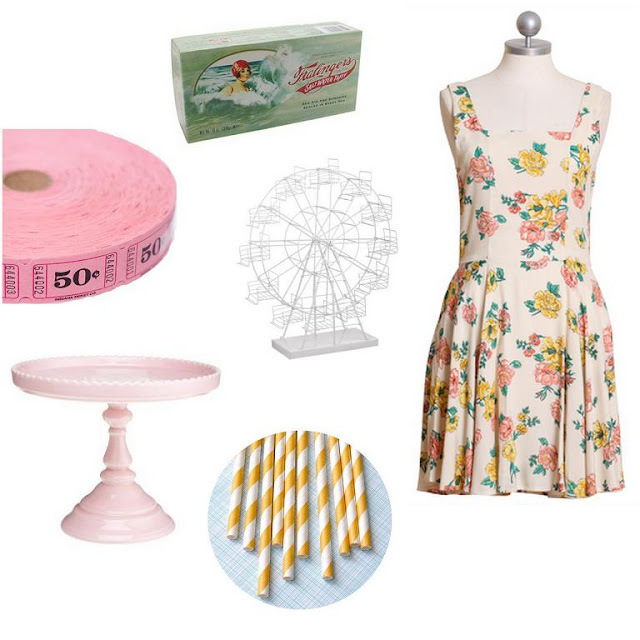 love the floral dress, straws AND cake stand!! soso cute! ditto to loving the straws and cake stand! so fun. I love this theme!! So much fun! What a cheery little round-up! All super pretty... that dress is so sweet! Loads of lovely finds I am mainly in love with the Ferris wheel! I heart Ferris Wheels big time! Love love love this! That pink cake stand is ALL mine.